The Lion Learners mega minibeasts will be at the Pink Pig in Scunthorpe every day from 2pm – 4pm during May Half Term for bug handling activities. 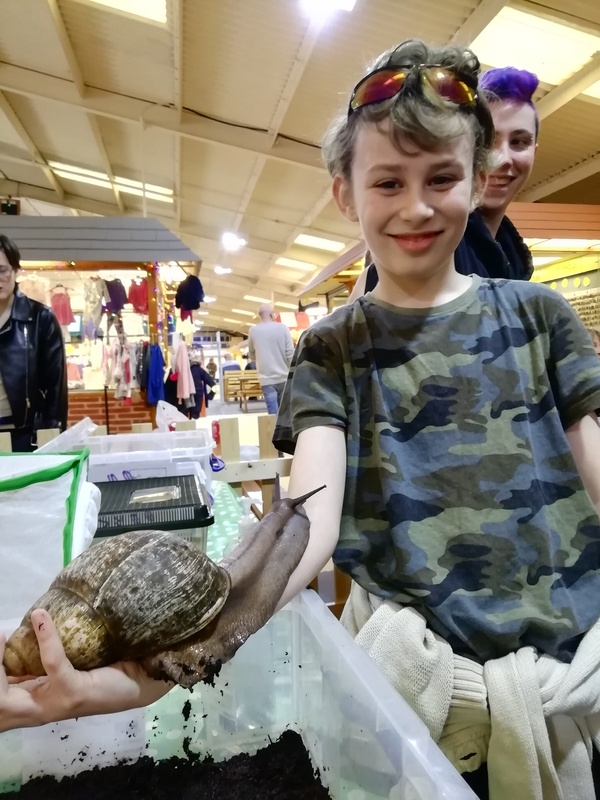 Come and find out all about some fantastic creepy crawlies including giant millipedes, hissing cockroaches, giant snails and stick insects, and there will be the chance to meet and handle a few reptiles too. Bug handling is included in the admission price. Find out more on The Pink Pig Farm’s website or Facebook page.